FireEye has revealed that it spent US$12.5 million in net legal settlement costs during the three months ending December 2017, the first quarter in which the company has turned an adjusted profit since going public in 2013. On 2 January, FireEye said that it entered into confidential patent licence agreements with cyber security company, Finjan Holdings, on 29 December 2017, with the two companies resolving all pending patent-related litigation matters and granting each other cross-licenses going forward. Under the terms of the agreements, FireEye agreed to pay Finjan a one-time net settlement amount of approximately US$12.5 million payable in cash, which consists of US$17.5 million payable to Finjan and US$5 million receivable from Finjan, in exchange for certain conditions. The conditions included the resolve and settlement of all claims between FireEye and Finjan, and cross-licence between the companies, associated affiliates, and counterparts worldwide, for the life of the patents for any issued patents and any patent applications filed on or before the first anniversary of the agreement. 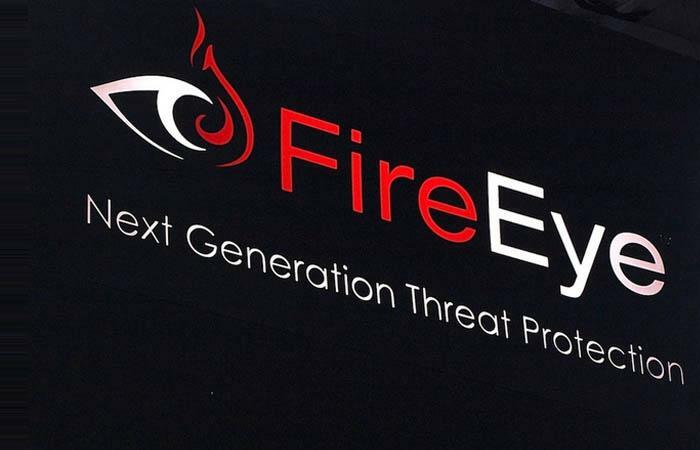 The settlement came roughly nine months after The Register reported that FireEye was close to paying US$10.3 million to settle an unrelated class-action lawsuit in which it was alleged that investors were misled by the company over the effectiveness of its security products. In October last year, an order for the preliminary approval of the proposed class action settlement was lodged with the Californian Superior Court in Santa Clara county. “The proposed settlement resulted from arms’-length negotiations under the auspices of a highly experienced mediator,” the court document stated, noting that the settlement proposal was “sufficiently fair, reasonable and adequate”. Regardless of the most recent legal settlement costs, on 8 February FireEye reported its first-ever quarterly adjusted profit since listing publicly, helped by cost cutting and a shift to a subscription-based model. On an adjusted basis, the company reported a profit of 1 cent per share for the fourth quarter ended 31 December. FireEye said net loss attributable to shareholders widened to US$77 million, or 42 cents per share, from US$61.5 million, or 37 cents per share, a year earlier. "At the end of (2016), we really realigned our cost structure. 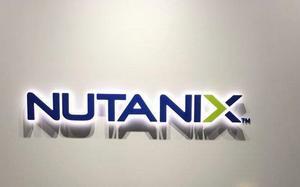 By doing so, we were able to take out US$94 million of full-year operating expense," CFO, Frank Verdecanna, said. FireEye, which is transitioning to a software-as-a-service model (SaaS) from its traditional business that centered around the sale of hardware boxes, said the subscription and services business grew 8.5 per cent to US$164 million. "We released cloud versions of pretty much all our spot products - which really has helped drive our product subscription growth," Verdecanna said. 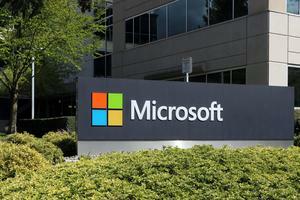 Total revenue rose 9.5 per cent to US$202.3 million. Article updated at 15:32 on 9 February to clarify that the legal settlement costs outlined in FireEye's latest quarterly financial report related to its settlement with Finjan, not an earlier class action settlement.